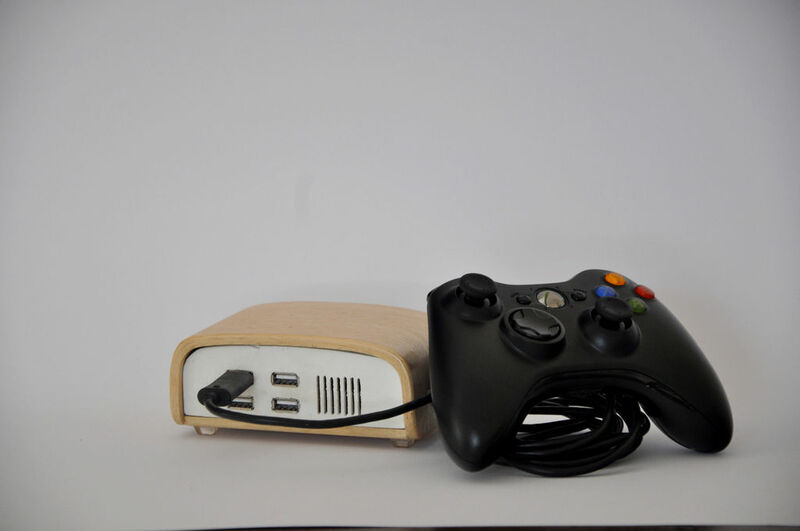 Raspi retrogaming console casing @Raspberry_pi #piday #raspberrypi #iLuvMyPi2 « Adafruit Industries – Makers, hackers, artists, designers and engineers! Smart looking project tutorial from instructables user David LG. This little device is the ultimate multi-consoles emulator, it consists into a Raspberry Pi 2 with RetroPie or any other distribution that allows you to play these old games you forgot about but will love to re-discover. You’ve seen a lot of these Raspberry-powered consoles but no casing that matched your style ? Here is my own design that i hope you will like, it is also very fun to build.